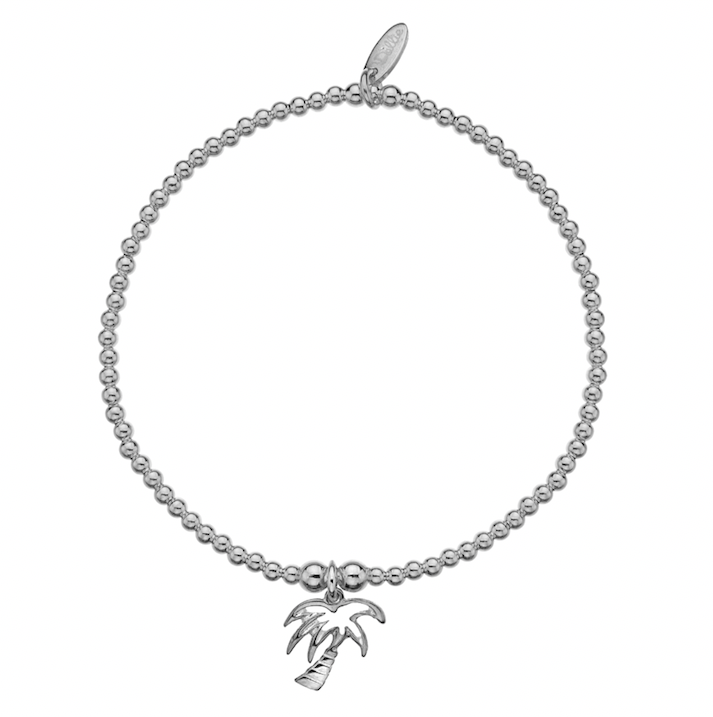 British jewellery brand Dollie Jewellery took part in Gok Wan’s ‘Fashion Brunch’ held in Lincoln yesterday (March 11). The Gok Wan Fashion Brunch roadshow, is a live spin-off of the star’s TV fashion make over and fashion style shows, and sees the presenter and his team, re-create a similar TV content format at live venues around the UK. 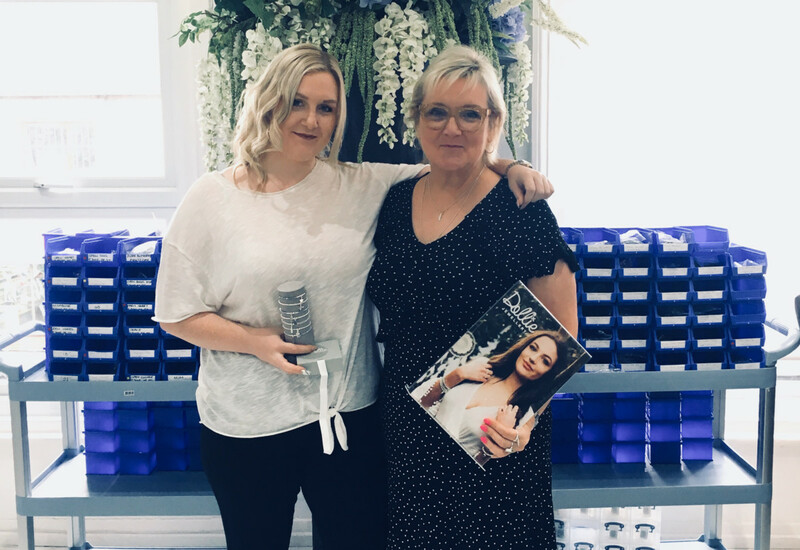 Held on Mother’s Day at the Double Tree by Hilton, the sell-out event in Lincoln saw fashion guru Gok Wan host a surprise ‘make over’, a fashion catwalk show, and a Q&A, followed by a three course lunch. 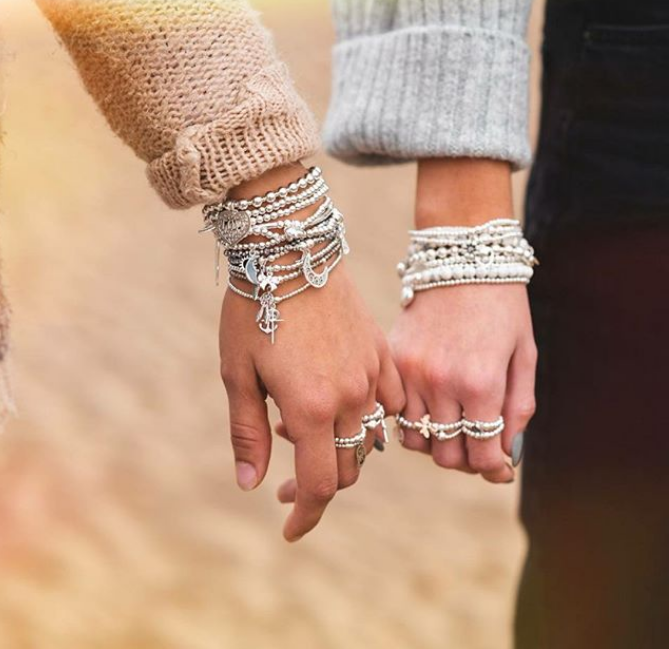 Dollie Jewellery was selected to take part in the ‘Dreamspace’ – a retailing experience part of the Fashion Brunch roadshow – to showcase how its jewels work for self purchasing and as a gift to mark a special occasion or celebrate a special person. 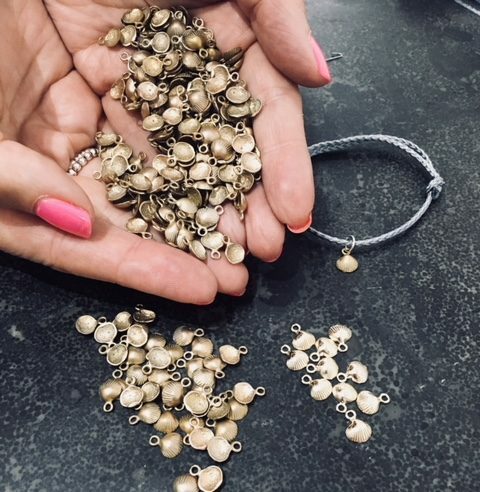 To further capitalise on the opportunity, Dollie also collaborated with Lincolnshire fashion retailer Tillets, to show off the brand’s silver stacking bracelets on the catwalk during the show. 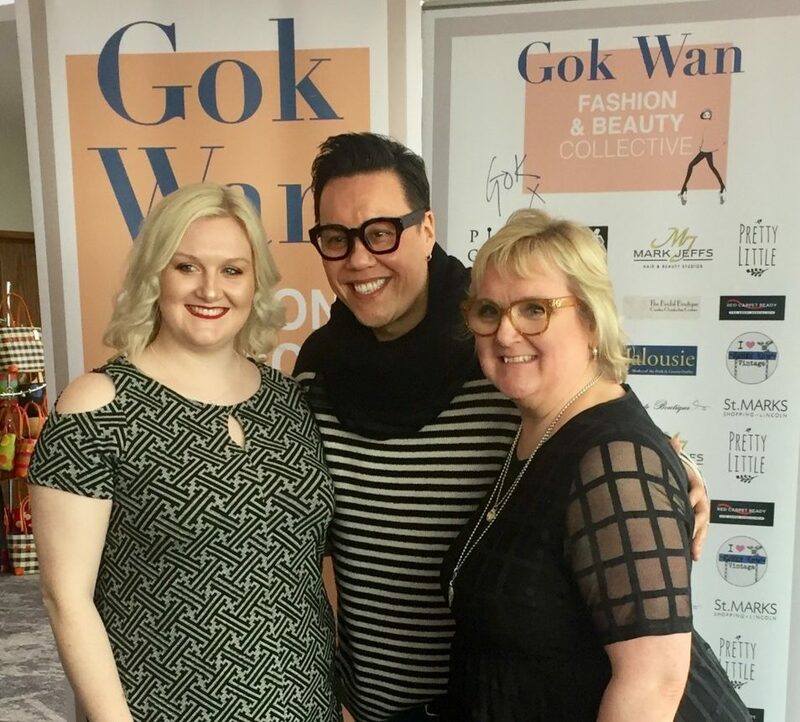 “We were absolutely delighted to get the call to show off our brand with Gok Wan, he’s such an iconic fashion influencer, and he’s such a charming guy, he took the time to say hello and check out our brand, he really made us feel part of the team on the day,” shares Dollie Jewellery director, Katie Webb-Jones. Gok Wan shot to fame in 2006 in Channel 4’s “How to look good naked”, and has since become a household name on UK TV as a fashion stylist, presenter, and latterly as a cook, regularly appearing on ITV’s This Morning, with Philip Schofield and Holly Willoughby. Gok Wan was presented with some Dollie jewellery of his own, specially designed for him by the Dollie team, in tigers eye, jasper, and obsidian. 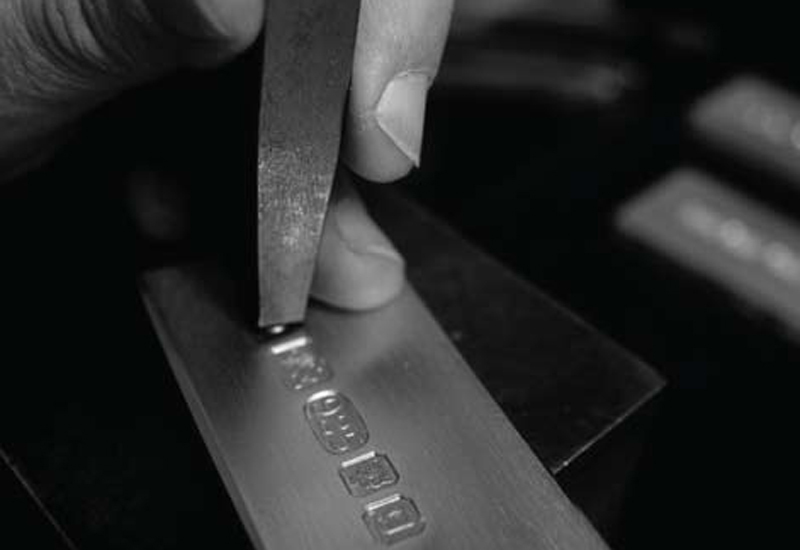 Dollie Jewellery is handmade in Grimsby & Cleethorpes on the Lincolnshire coast, and is going from strength to strength. 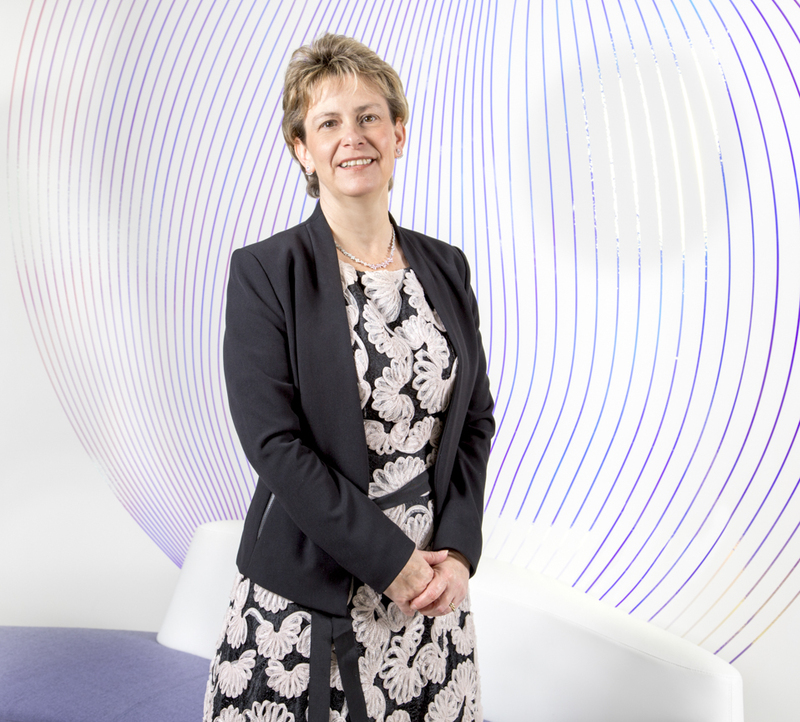 The brand recently secured a partnership with Virgin Atlantic airline this summer, and has plans to expand with further airlines, and stockists throughout the UK.